Aqueen Hotel Balestier is located 25 minutes from Changi International Airport and Singapore Expo, 15 minutes to Suntec Convention Centre and 10 minutes from Orchard Road and the financial district. The hotel's easy access to bus and MRT routes make it expedient for guests to travel to Singapore sights including Marina Bay Sands, Resorts World, Esplanade and Sentosa. Discover the individuality of the Balestier area; Balestier Road was named after Joseph Balestier, Singapore’s first American consul, who first developed the area. Also located in the area is the historic Sun Yat Sen Nanyang Memorial Hall, which once served as the Singapore residence for the man who led the 1911 Chinese Revolution and was the founding father of the Republic of China. 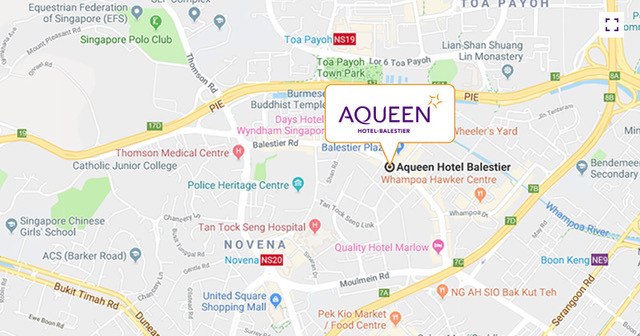 Conveniently located, Aqueen Hotel Balestier is well-connected by the local transport network, guests can easily access local historical, cultural, heritage, entertainment, retail and dining options. Aqueen Hotel Balestier's easy access to bus and MRT routes make it expedient for guests to travel to Singapore sights including Marina Bay Sands, Resort World, Esplanade and Sentosa. 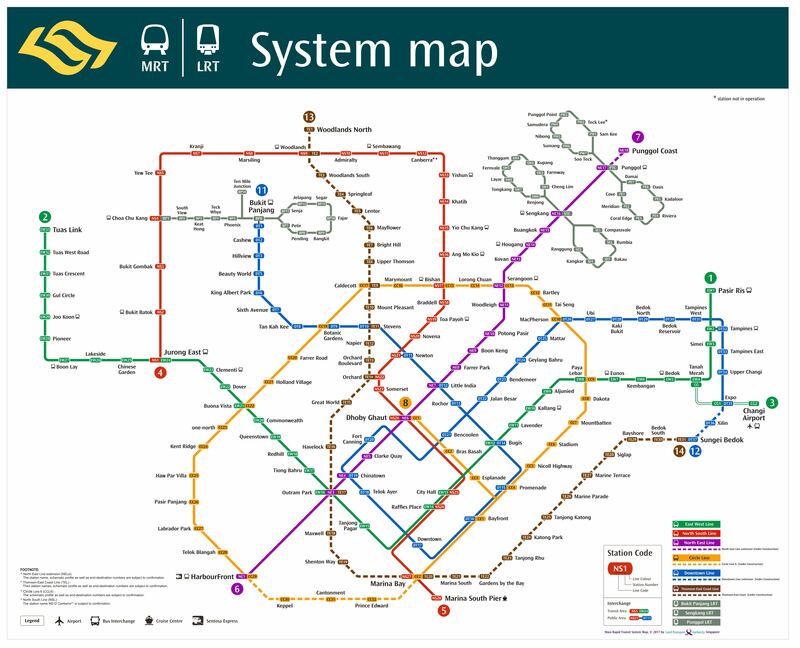 You can reach the hotel using MRT Public trains and the ride to the closest station “Novena MRT (NS20)” takes around 65 minutes. Take the west-bound MRT from Terminal 2 to Tanah Merah station and transfer to the west-bound train to Joo Koon and alight at Lavender station. From the station, take bus 145 towards Toa Payoh interchange and alight after Pegu Road. The hotel is a 5-minute walk from the bus stop. The journey to the city centre will take approximately 30 minutes under normal traffic conditions.